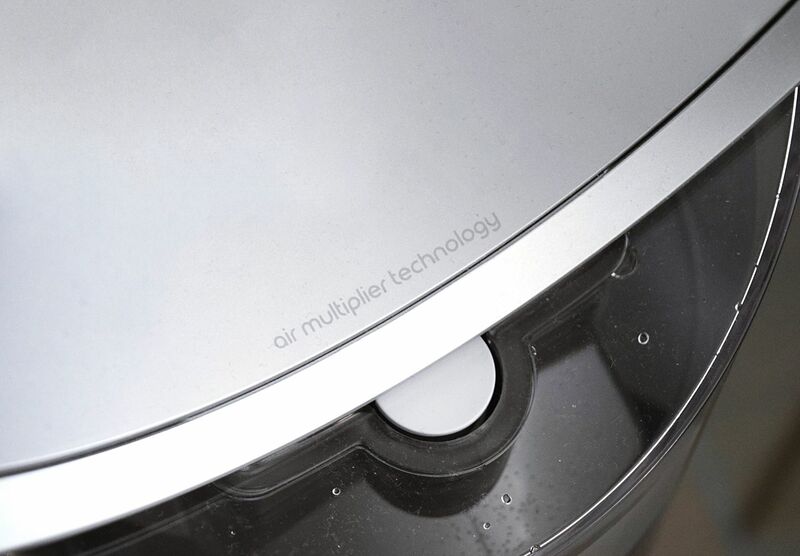 Dyson Humidifier Review | Can It Improve Dry Skin? Would you consider a humidifier as a beauty gadget? I know I didn’t and so I never really felt like I needed one, that was until now. Dyson got in touch and asked me if I would like to try their latest beauty gadget, the AM10 Dyson Humidifier. I was really keen to give it a go as in the winter more specifically I suffer from really bad dehydrated/dry flaky skin, I know delightful image, on my face and also hands. It can get so bad around my eyes and my mouth, that even my make-up just won’t cover it or go on right and that with the winter blues, it’s definitely one way to get you down. 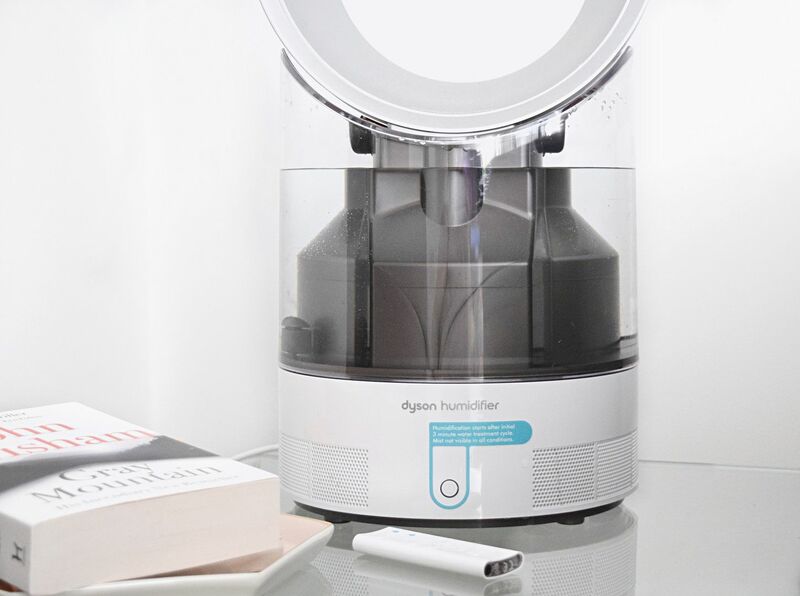 The Dyson Humidifier looks set to help me conquer this issue, it hydrates the air to help retain skin’s natural moisture and is ideal for using during the night with its safe overnight timer. A humidifier can also help prevent viruses and colds and help you to breathe more easily, which can only be a bonus in the colder weather months. Dyson’s humidifier has also received dermatological accreditation from the Skin Health Alliance. On first look, it looks like some sort of spaceship with its modern design similar to that of the Dyson fans. The AM10 also works as a fan without the humidifier, but more on that later. The main focus is the loop in which the mist of air and the nano particles of water come out. The water comes from the base which is a 3 litre water tank, in which you need to fill up with distilled water if you live in a hard water area like me. This can easily be bought from somewhere like Amazon, where I got mine from. The water is exposed to UV light which after the three-minute treatment cycle it will have killed 99.9% of bacteria in the water, including E Coli before any moisture leaves the machine. It then mixes with the airstream and will come out from the loop. The remote control is how you control all the functions. Here you can switch it on/off, adjust the airflow between 1-10, 1 being low and also increase or decrease the target humidity. 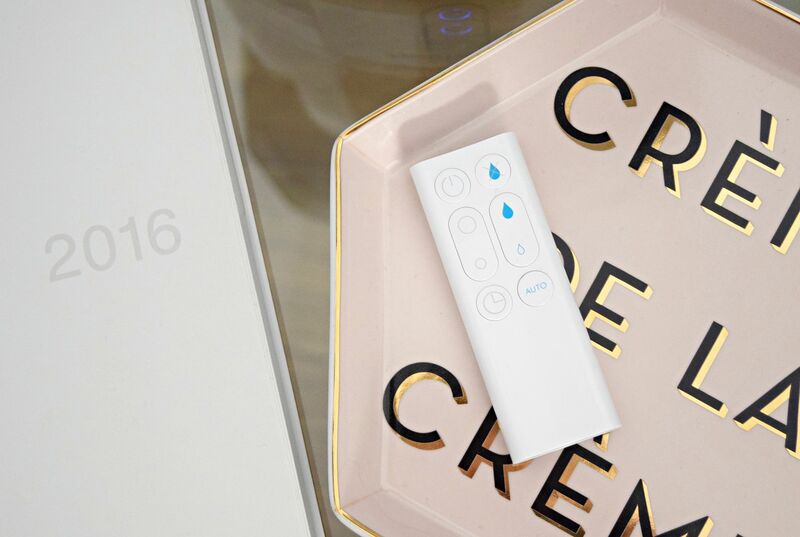 The remote also lets you put on the sleep timer, which I have been using as I like to use the humidifier overnight more than during the day. With this function you can choose how long you want to leave it on for overnight, I have been going for four hours at the moment and it will happily switch itself off. You can do anything between 15 mins and 9 hours. The auto mode is another favourite, this sets the humidity to the level selected by the humidifier and adjusts to the temperature of the room. I have mine placed in the bedroom as I think I get most benefit from the humidifier at night. More often than not I wake up with my eyes covered in dry skin. I have placed it on the floor at a good distance from the bed. I’d slightly recommend maybe putting it on a table or raised above the ground if you can as I think it’s good to have it at the same level as say your bed and pointing towards you. But I guess as it is changing the air around you, I’m not sure this totally matters. The only thing I found when sleeping was that the blue light from the power button was really bright in a dark room at night, so I had to place a pillow strategically to cover this up, a dimmer switch function would be an ideal addition. One thing I must mention is the cleaning, once a week it just needs wiped with a cloth on the outside and inside, once a month however you will need to clean it out using citric acid and water to make a cleaning solution, this is to make sure it stays operating efficiently. The manual shows you how to do all this. 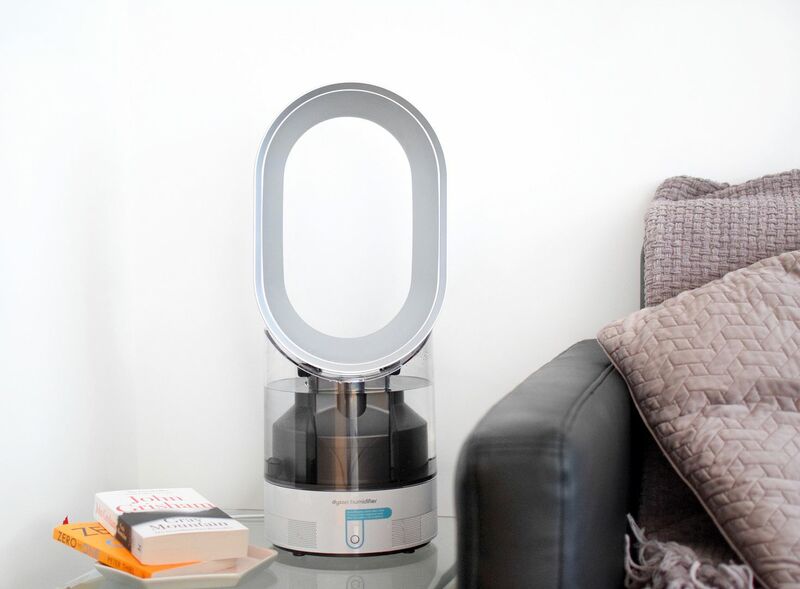 The Dyson AM10 humidifier also doubles as a fan. This is a blast of air that will be perfect for summer to keep cool. It doesn’t blow in different directions, but sat in front of you it will definitely keep you cool enough. Did the Dyson Improve My Beauty Sleep? I have been using the Dyson humidifier for a month now and I genuinely think it has. I have used it most nights leaving it on the auto and timer functions and in the morning I haven’t woken up with my skin being all dry. My mouth was quite red above my lip from being dehydrated and this has got much better. My boyfriend Danny also had a cold recently and this really helped him to breathe better during those nights. It’s worth mentioning the humidifier isn’t loud (the world’s first humidifier awarded the Quiet Mark by the Noise Abatement Society) when it operates, so ideal for during nights. A humidifier was not something I had considered before, but I would definitely recommend it if you want to combat a dry/dehydrated skin issue or want to keep your air clean. The Dyson Humidifier is priced at £499.99 – pricey but an investment!